The tracks I recorded sounded very unpolished as, err… my playing is just as unpolished. Whilst I did bring the tablature back with me, there were a few bits in the song which I only corrected prior to the final recording that I did at #buangruang in Sheffield. 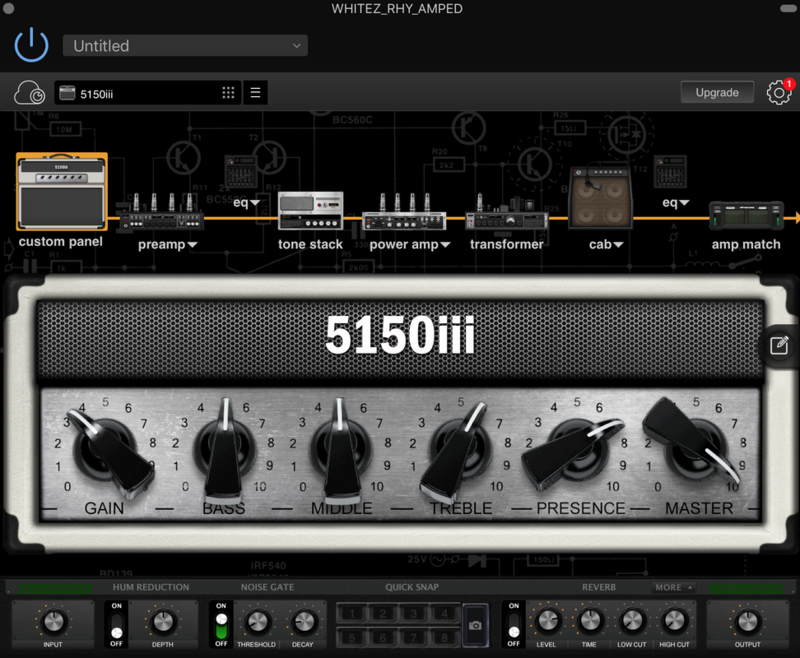 For MAMI’s lead guitar part, I used Daphne and for HARU’s rhythm part, my brother’s LTD White Zombie with two EMG 81s. Recording music is a very new hobby to me, and despite having done covers since 2013, I’ve not learnt that much as I tend to learn the basics of recording an instrument and do a very simple mix, all on the fly. The following is NOT how to record a guitar track but just me messing about and it ultimately led me to complete a two-guitar cover. I started by recording the guitars clean. Like, literally having the guitar plugged into my old M-Audio FireWire Solo which in turn was connected via Thunderbolt to my MBP running its proprietary GarageBand DAW. This was done with the original SCANDAL track in the background. It felt really weird recording my guitar parts clean as the experience was bereft of the added feel when your tone is supposed to be overdriven or have an added effect. But within 5 minutes, it felt okay as I trundled through the song. As I had only started to learn the song, my MAMI part was recorded in chunks. I do that when I do the final recording for SHCB anyway but for this one, there were more disjointed bits in it! 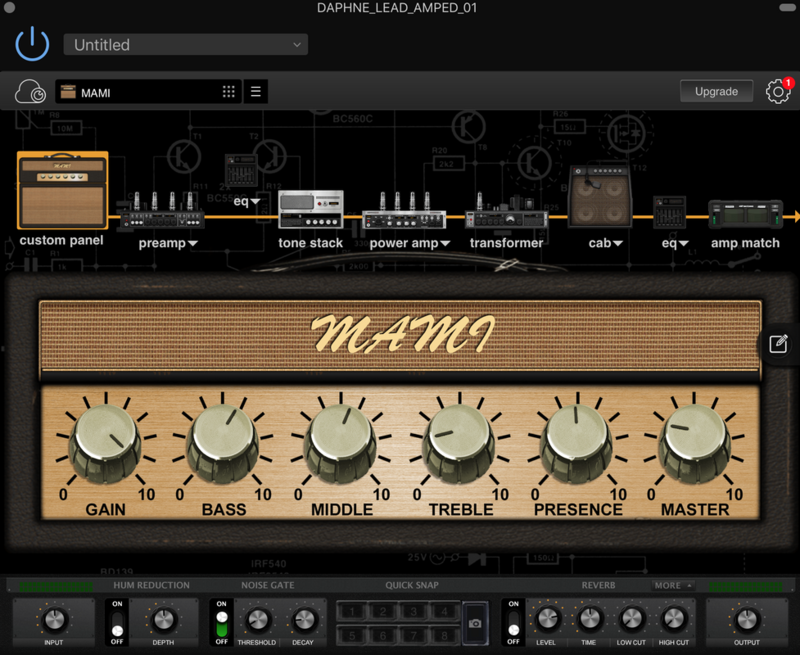 Although, I’ve to say, if I had played with the amp plug in switched on, the virtual amp’s response to the playing will add to the overall sound. Take the bend in the solo at 3:25 onwards. The note will be sustained longer if the tone was overdriven. I was nevertheless pleased with the outcome, and if I do find another little project to do in my spare time, I’ll try recording it with the plugin and then do any mods later. I also need to read up on MIDI. I’m happy enough not to go the whole hog at the moment, though, as when it comes to cover projects with friends online, I know they’d do a whole lot better. Left this in KL now, in case I need to do recordings on vacation.